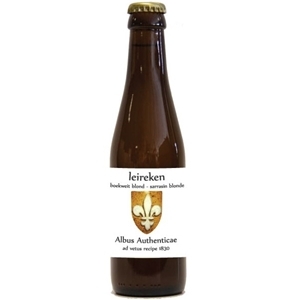 Based on an original recipe consists of hops, malt and buckwheat emerged Leireken Buckwheat Blond. 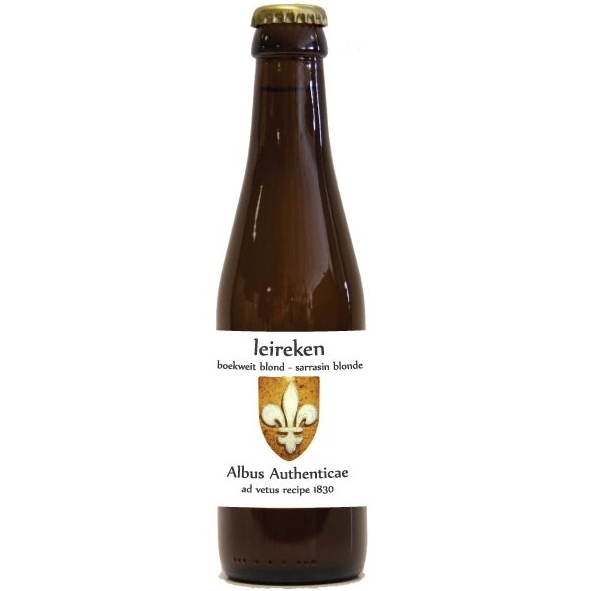 A light amber colored high fermentation beer - 6% alc, 14 ° Plato -. Which has a second fermentation in the bottle. The yeast strain was obtained through collaboration with prof. Derdelinckx (UCL). The beer is not filtered what explains the cloudy view. On the palate it tastes sweet round of buckwheat and balanced with a bitter character and a touch of spicy herbs.